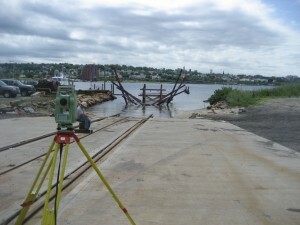 Childs Engineering Corporation was tasked by a private client to increase the size and capacity of their marine railway and supporting infrastructure, and to conduct a feasibility study to assess the impacts on extending the railway and an adjacent pier, to allow larger vessels to be launched. A design level underwater and topside inspection was completed that identified areas that needed to be repaired. The results from the inspection were inputted into STAAD.pro structural analysis software that allowed areas along the track to be identified for additional support to enable the capacity of the track to be upgraded. Based on the report, repairs and modifications were designed to the existing railway that allowed for a 50% increase in the capacity of the track. 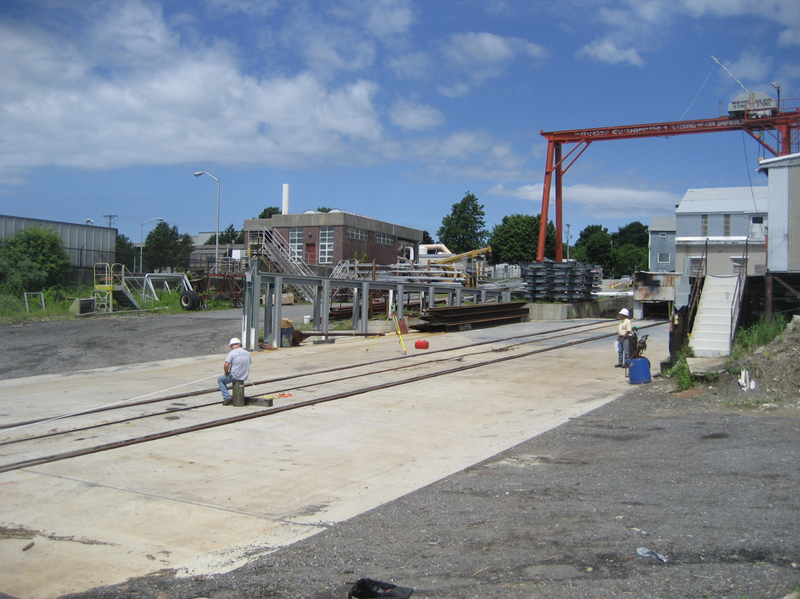 As the railway was located in an area with significant sand movement along the shoreline Childs was also tasked with incorporating a solution to minimize the effects of sand buildup on the tracks. The solution was to design a dredged area to intercept the sand before it was able to build up on the tracks. 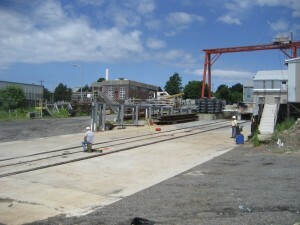 Various environmental and geotechnical studies, and topographic and hydrographic surveys were completed to support the structural and dredge designs and application of permits to Federal, State, and local agencies, including additional agencies as the railway was located in a designated wild and scenic river. After successful permitting, construction plans, specifications, and contacts were complied into a bid package that was send to out to bid. 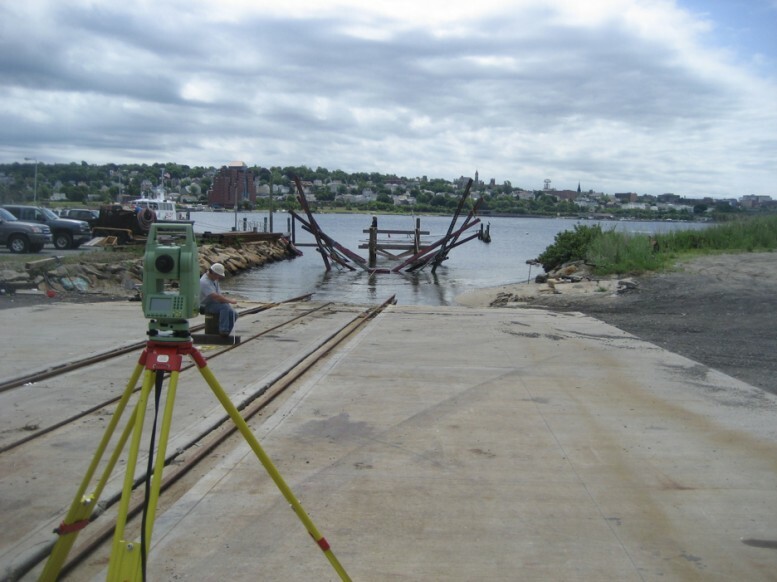 After the bid was awarded, Childs continued to provide construction oversight on an as-needed basis throughout the dredging and construction phase.